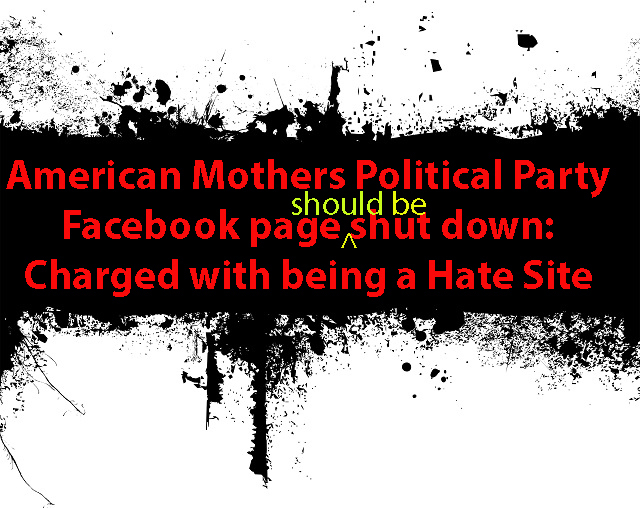 The American Mothers Political Party Facebook Page was SHUT DOWN on Facebook after charges that it was a HATE SITE. We and others clicked on the link, and it was gone. Then it reappeared a few hours later. 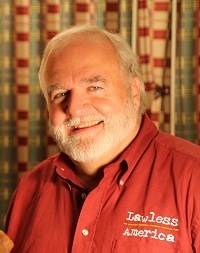 The American Mothers Political Party hasn launched vicious attacks against Bill Windsor and Lawless America. Facebook has seen only a fraction of the hate as the site has pulled off a lot of the worst stuff. Bill Windsor is filing criminal charges with the police, the FBI, and the U.S. Attorney General. 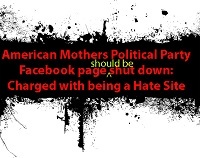 The group still has an American Mothers Political Party web page.